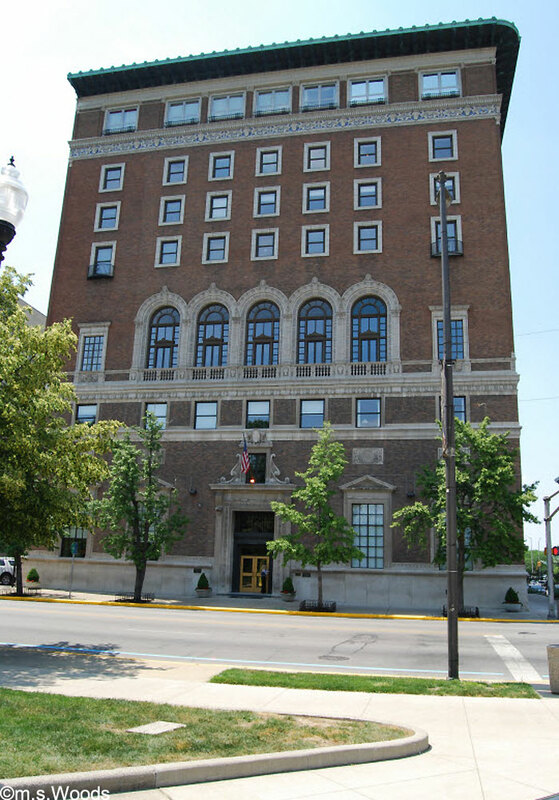 Located at 350 N. Meridian Street, the Indianapolis Athletic Club condo building sits at the corner of Vermont and Meridian streets, adjacent to the Indiana War Memorial. While these luxuriously equipped condos are all different, there are several possible amenities you should expect to find, including hardwood floors, master bath suite with double sinks, walk-in closets, Jacuzzi tub with separate shower, fireplace, garage parking, kitchen exhaust, intercom system, built-in bookshelves, large windows, power blinds, surround sound with built in speakers, central heating and cooling, dishwasher, garbage disposal, additional storage units, and much more. This historic building, which harkens to a bygone era in the city's past, offers residents excellent views of the downtown skyline, combined with high-end finishes. The finished renovation now houses 78 condominiums, 68 of which are in the high-rise tower. 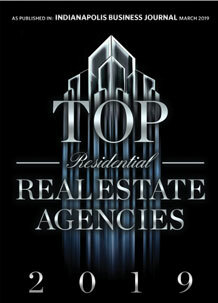 Each unit offers a different floor plan, from lofts to 3-bedroom flats. Basement parking for 25 cars, and over 70 individual storage units are also a nice perk of living at the Athletic Club condos. 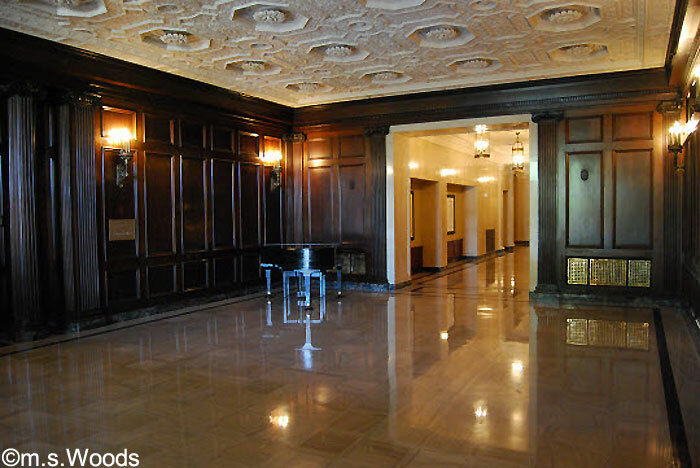 Step into the lobby off Meridian Street, and you are immediately greeted by high ceilings and luxuriously paneled walls, the richness of which is an increasingly rare sight in modern design. 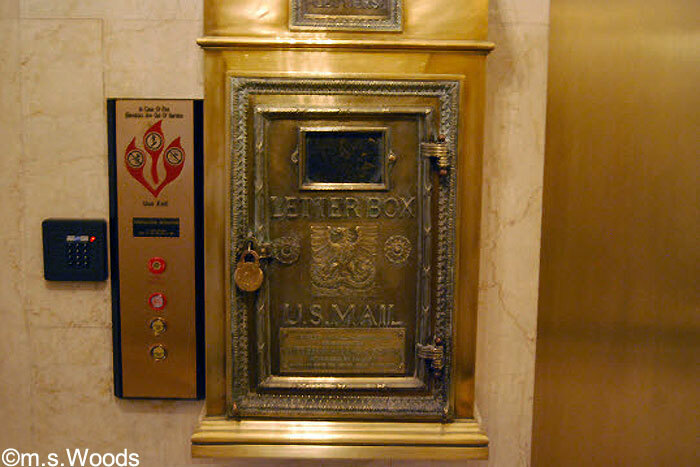 An old postal letter box has been left intact, and only reinforces the historic authenticity of the building. The building that now houses these luxurious condos was formerly the 500 Dining Room and the McHale Pub. True to its name, the Athletic Club offers a nicely equipped workout facility, like the one featured above. 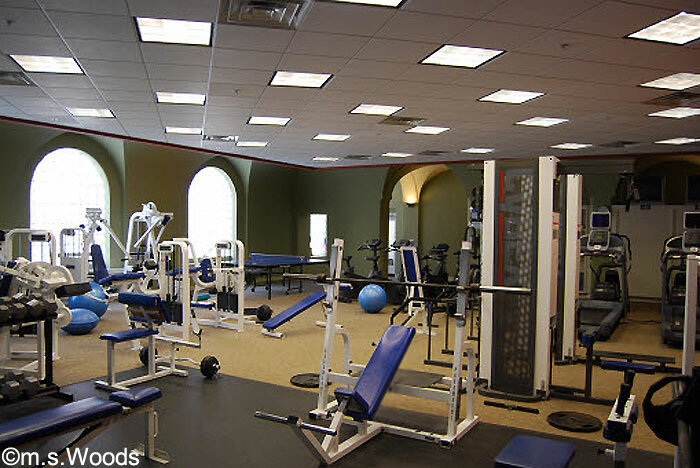 A wide variety of exercise machines and free-weights are available to residents. 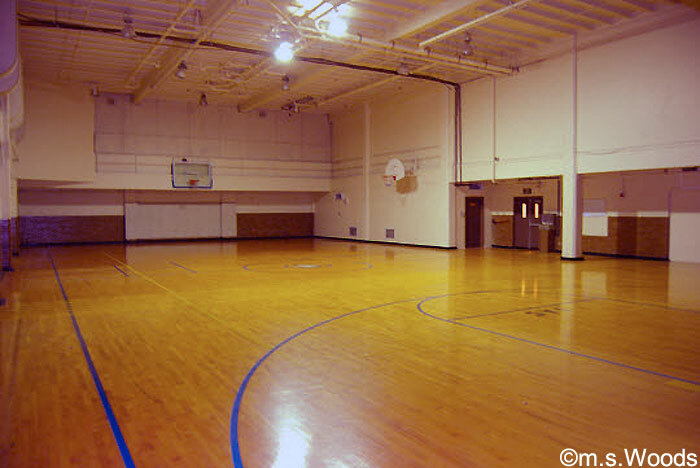 This full-size basketball court is an amenity that is frequently enjoyed by residents at 350 N. Meridian Street, along with racquetball and squash courts, and fine dining and banquet facilities. Stunning views of downtown Indianapolis, like this one, are just one of the reasons these condos are so highly sought-after. 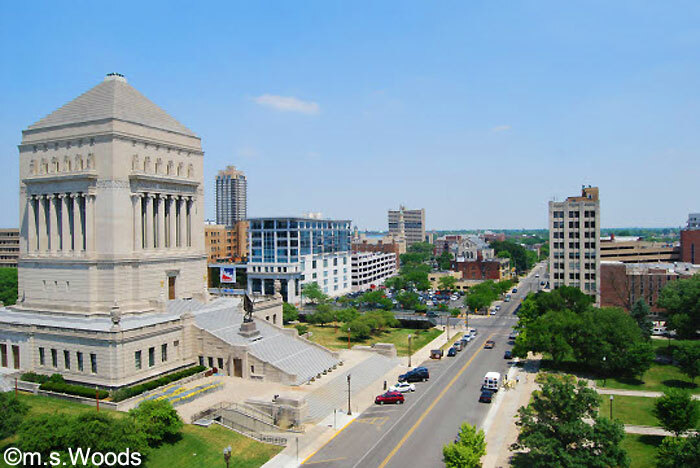 The War Memorial, University Park, and American Legion Mall are all visible from condo units, making this a prime location indeed. 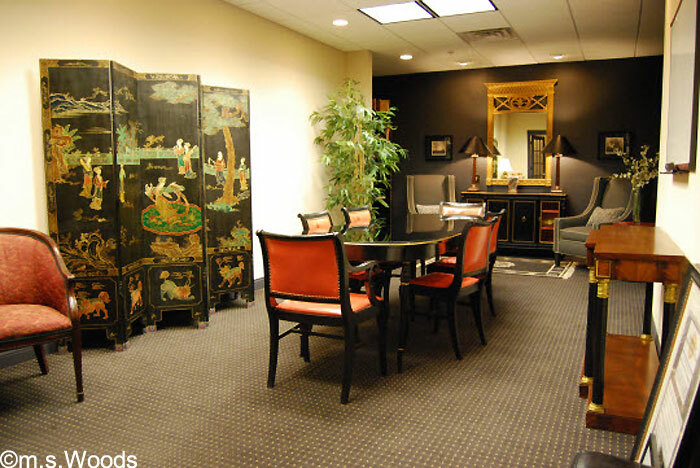 The common areas at Indianapolis Athletic Club condos are nicely appointed, with high-quality furnishings. 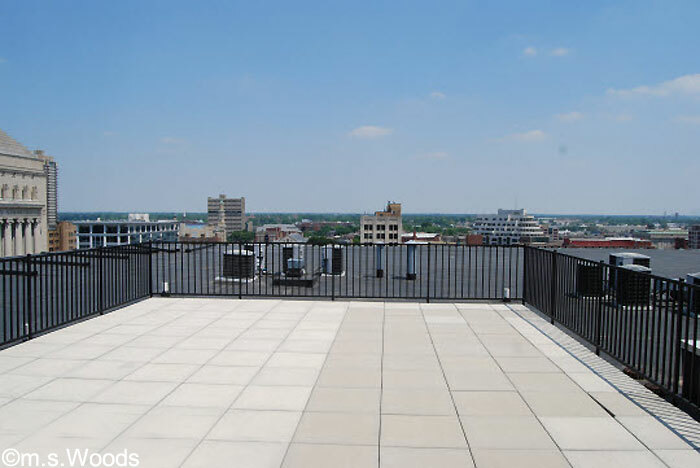 This spacious, roof-top patio offers amazing views of downtown Indy, for as far as the eye can see. 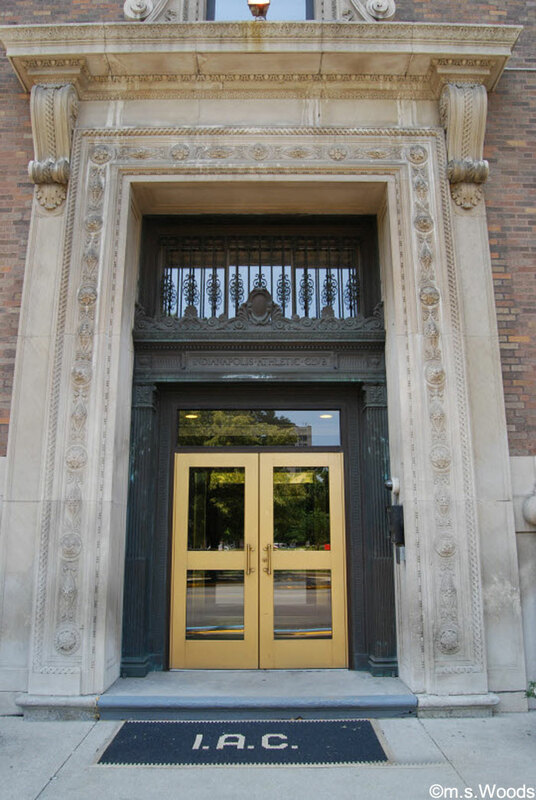 It is one of many other common areas that make the Indianapolis Athletic Club such a special place to live.